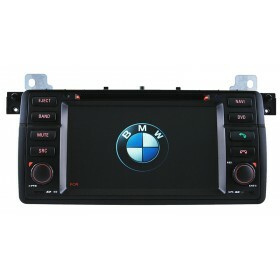 This BMW F30 head unit is special for sixth generation of 2012 BMW 3 series F30, like BMW 316i, BMW 320i, BMW 328i, BMW 335i, etc. 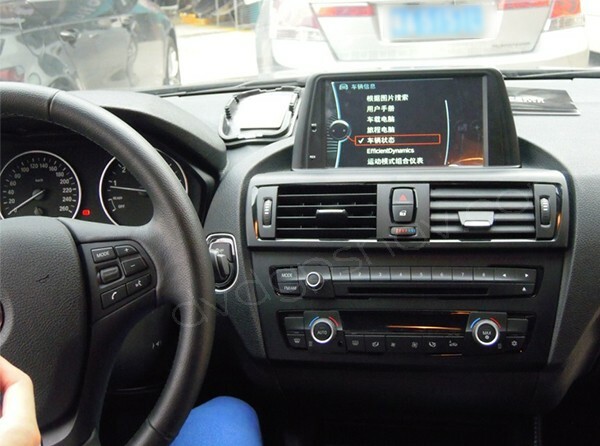 The BMW F30 navigation system does not come with a DVD player, because it does not replace the factory CD player or radio in the dash, so you can keep the original BMW CD player and car radio, but the BMW F20 head unit has gps navigation system built-in. 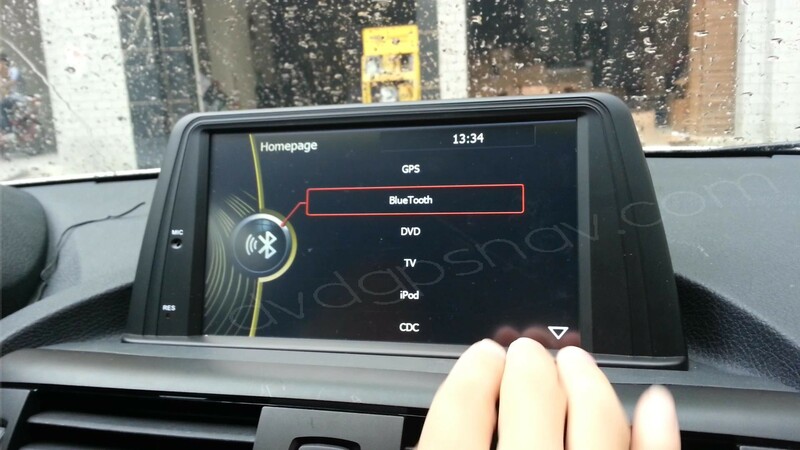 NOTE: This BMW F30 navigation can only fit left-hand driving cars, not fit right-hand driving ones. → 70USD OFF, only US$399 now. Limited Time Offer. Besides, extra 10% OFF for payment via bank transfer or western union. 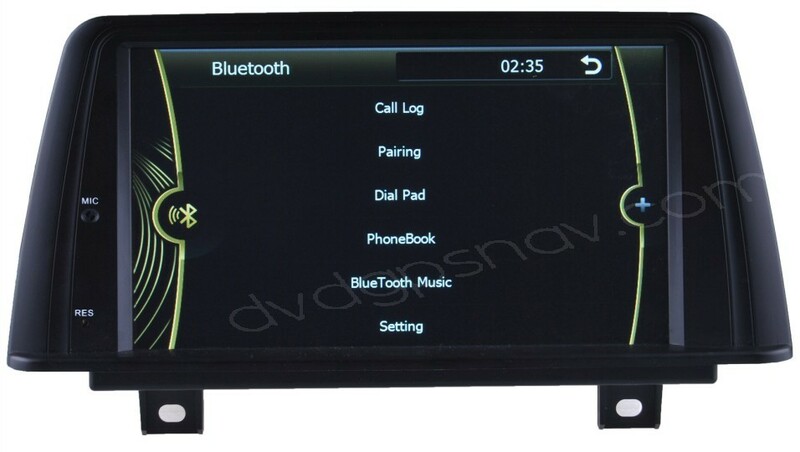 This BMW F30 head unit is special for sixth generation of 2012 2013 2014 BMW 3 series F30, like BMW 316i, BMW 320i, BMW 328i, BMW 335i, etc. 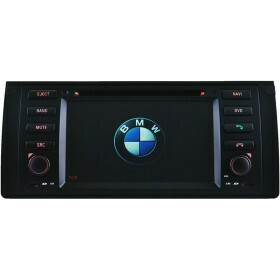 The BMW F30 navigation system comes with a external DVD player optional(+60USD) which can be located in the glove box, because it does not replace the factory CD player or BMW F30 radio in the dash, so you can keep the original BMW CD player and car radio working, but the BMW F30 head unit has gps navigation system built-in. 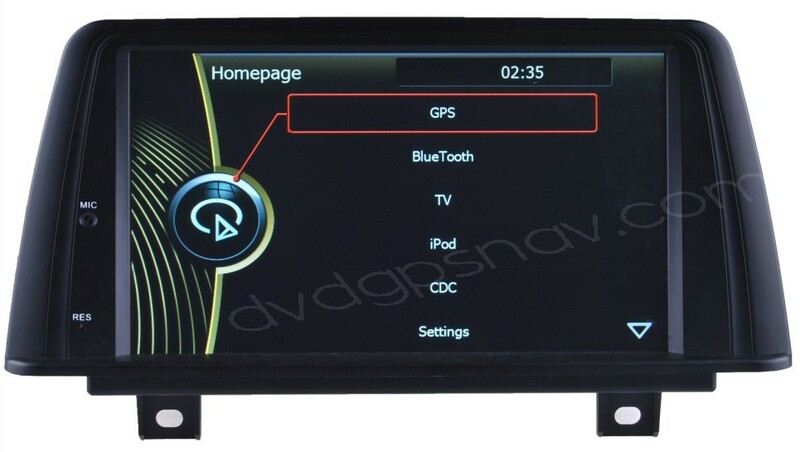 Buy BMW F30 Navigation GPS head unit now get a 8GB SD card with IGO Primo GPS maps for FREE! 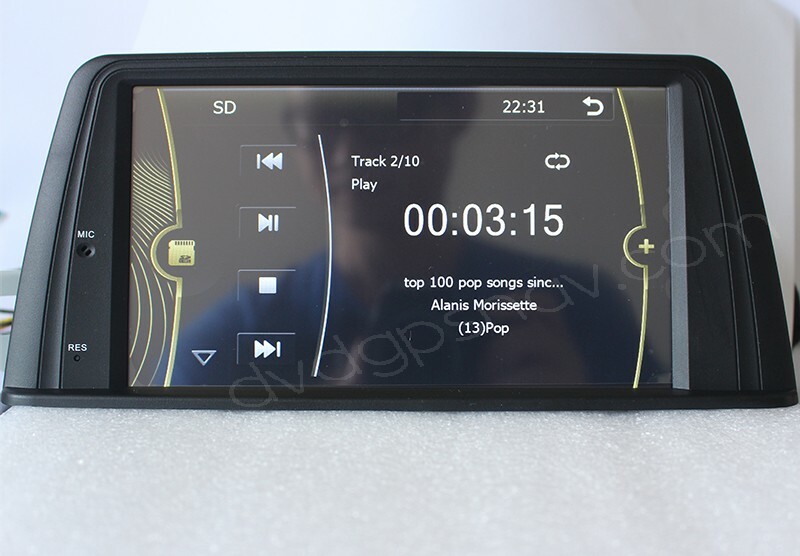 Support audio format: MP3, MP2, ACC, OGG, RA, WAV, FLAC, APE etc. 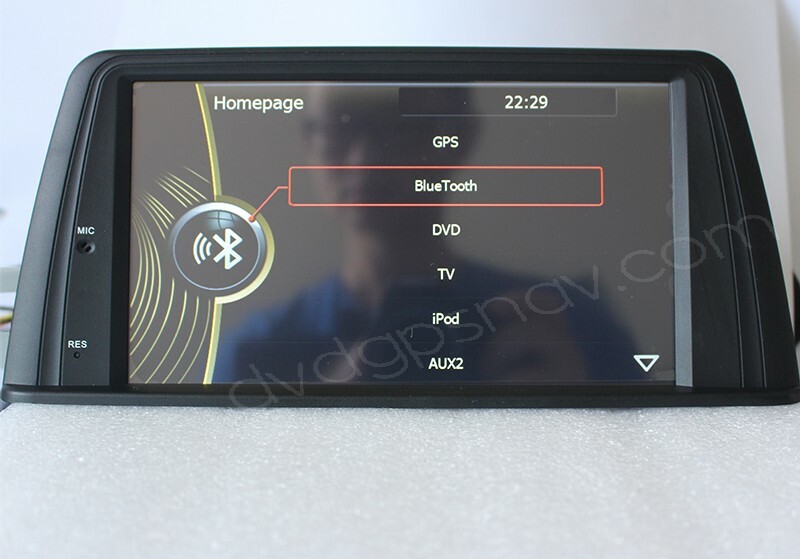 Support media format: H.264/MPEG-4, RMVB, AVI, WMV, 3GP, MP4, MOV, MPG, VOB etc. 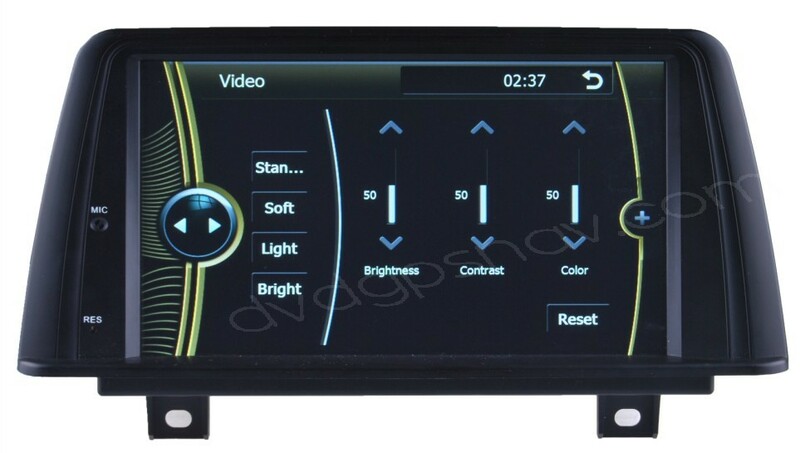 Hello I would really love to add this to my car but i already have a back up camera but no navigation can I still install this unit with my back up camera still able show on the unit's screen? 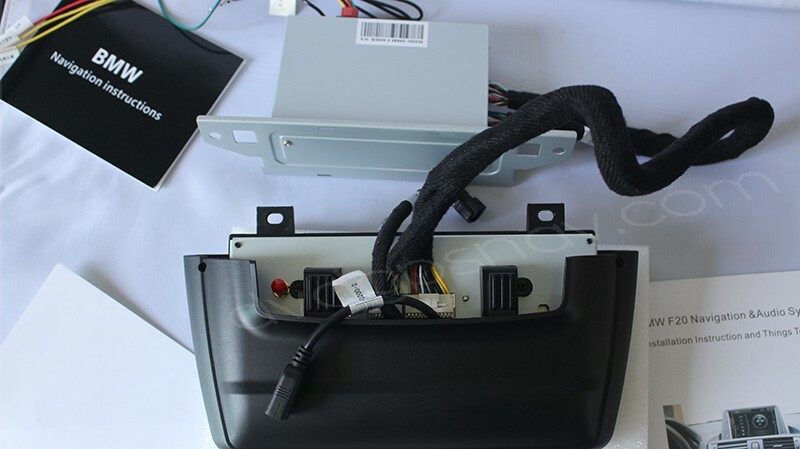 Will this fit in my car? 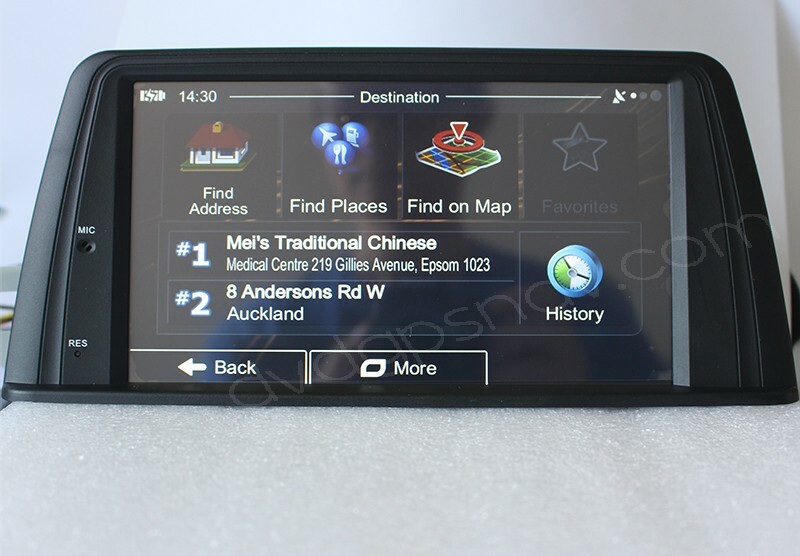 I do not have a gps. But i do have bluetooth, handsfree and such in my car. 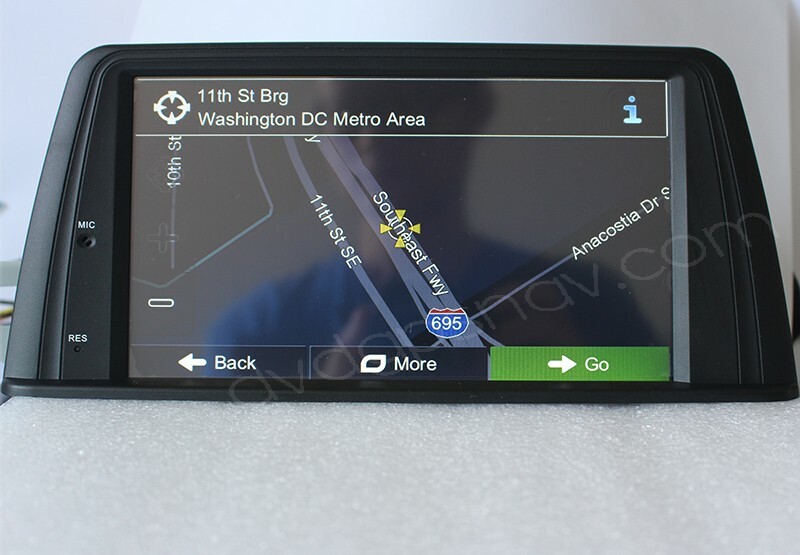 And i soooo wants a gps. 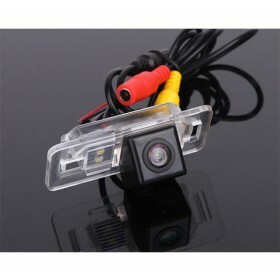 Can i also install a reverse cam? And the parking sensors will still work on this one?? 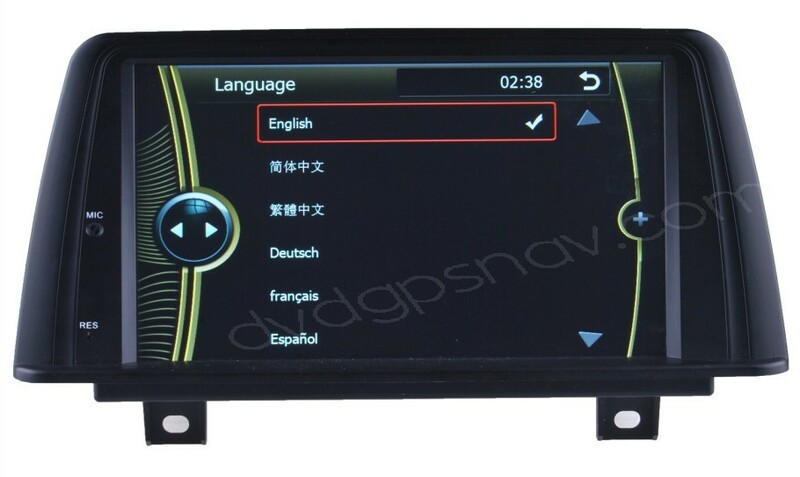 How would this navigation head unit work with my idrive controller on my 2013 BMW 328i sedan F30. 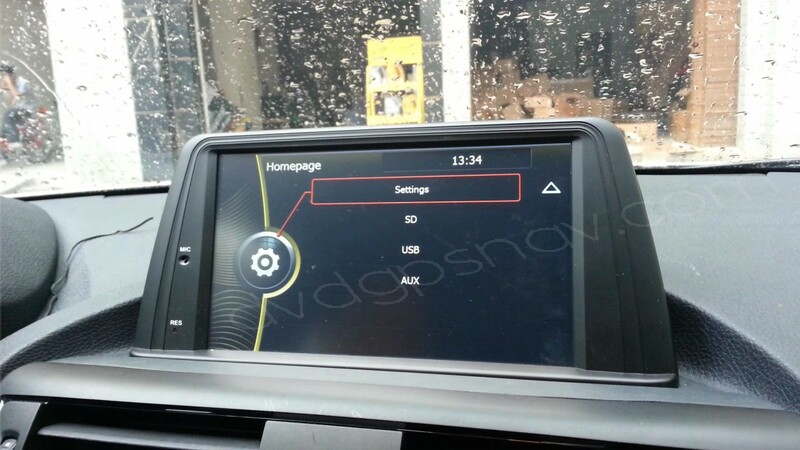 I have an idrive system without navigation. 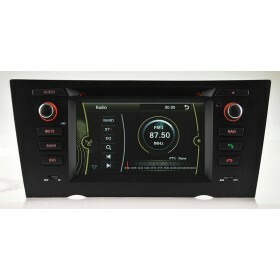 Would this system work on a bmw 328i 2011 model?